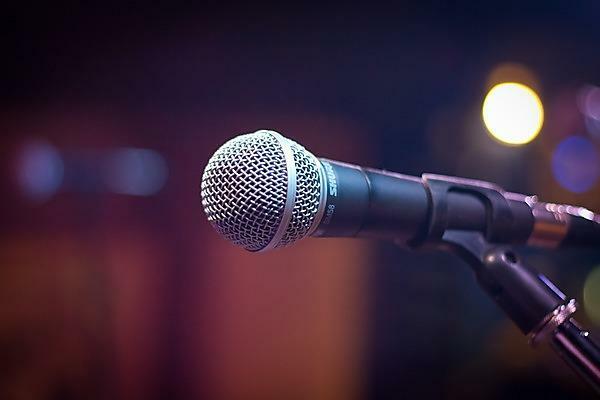 Join us at the comedy club for a great line-up of some of the best acts on the circuit. Let off some steam with our trip to the Ski Lodge and enjoy seeing some of the best acts on the comedy circuit. Pick up: the coach will collect students from North Hill (by the main hall), please arrive 10 minutes in advance to board the coach. Please bring your own spending money if you wish to purchase refreshments at the venue. This is a free event open to University-managed hall residents living in Astor House, Central Point, Discovery Heights, Mary Newman, Francis Drake, Radnor, Pilgrim, Gilwell and Robbins.